Ultraviolet (Light My Way) is song 10 from U2’s Achtung Baby, their classic album from 1991. There are various interpretations of the song – its a love song to Ali (Bono’s wife – did you know they have been married since 1982?) or possibly a reflection of Job’s relationship to God in the Old Testament in the Bible. Whatever the meaning, the song speaks to me today of strength, sharing burdens, and hope. Watching the band perform it live in this video at the Rose Bowl during the 360 tour is fascinating. The above pic is a screen shot from the 360 tour. The idea of hope and love, like is spoken of in Ultraviolet (Light My Way), is a central theme in the SLOBOTs universe – hope in fellow man, hope in relationships. 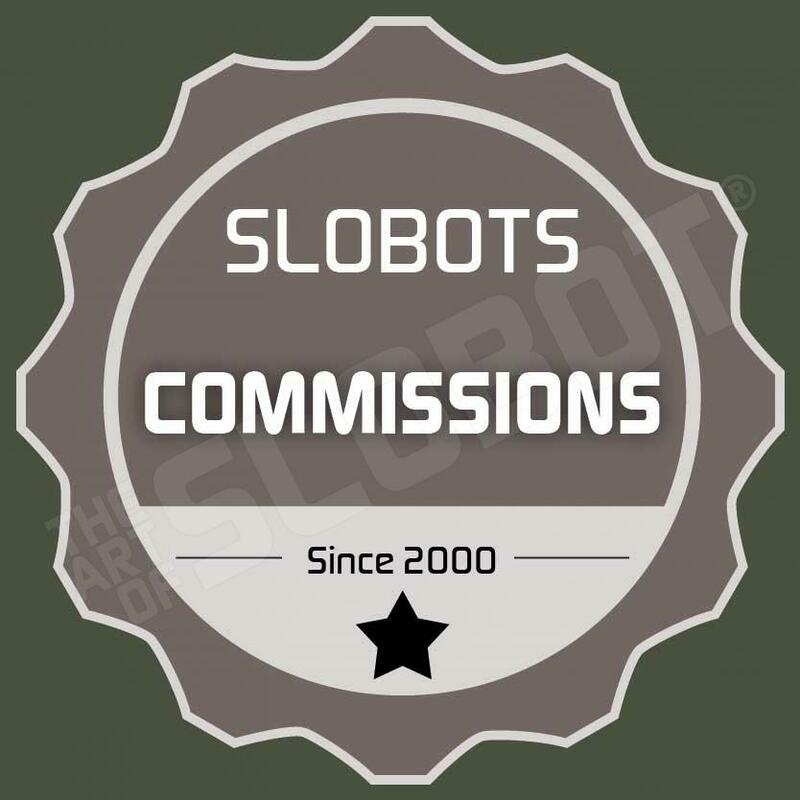 The SLOBOTs are an exercise in this kind of hope and in the concept of sustaining love. What songs do you find inspirational today? These SLOBOTs, SloDamen and SloHerren love each other like in U2’s song – the original sculptures are sold out, but prints of SloHerren bringing SloDamen a flower in available here.